Carmelite Institute of North America invites you to a pilgrimage to France and England from April 30 - May 11, 2018. We will be exploring the life of the Carmelites and the influence they left in the Catholic church and the history of the places in France like Lisieux, Dijon, Rennes, Nantes, Paris, and Aylesford in England! 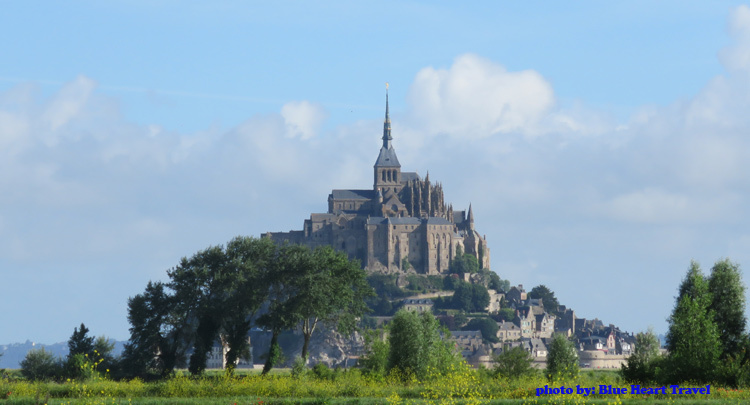 This journey beside the focus on convents and churches connected to Carmelites will lead take us to some most impressive works of men for God, and one of them world-knowen Mont Saint-Michele. To learn about the order of Carmelites, their work, their legacy, their inspirations one can't find a better way than to join us on the tour with the Carmelite Institute of North America and Fr. Leopold Glueckert. The guide will meet the group after the Custom and will be holding the sign: Bove Travel. 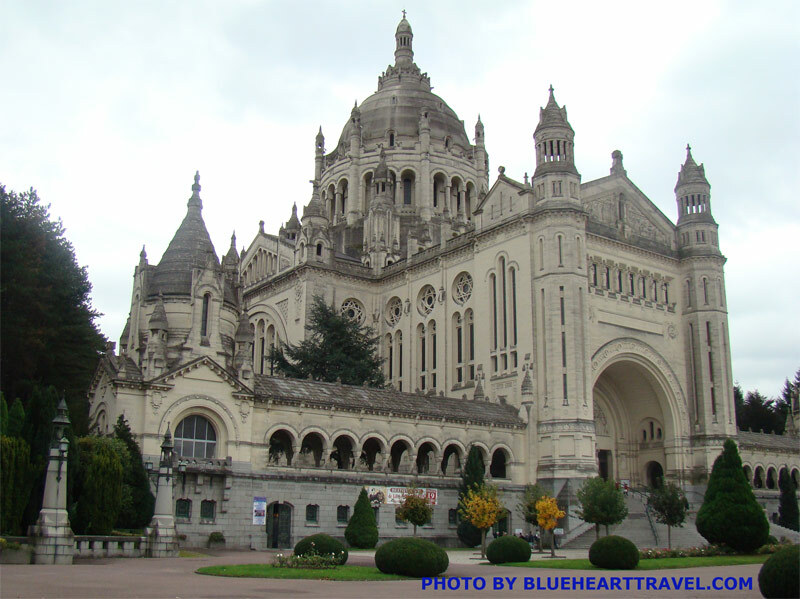 The Same day you will continue to Lisieux, check in to hotel, dinner and first night in France! After breakfast, we are on the way to visit St. Therese the Little Flower. 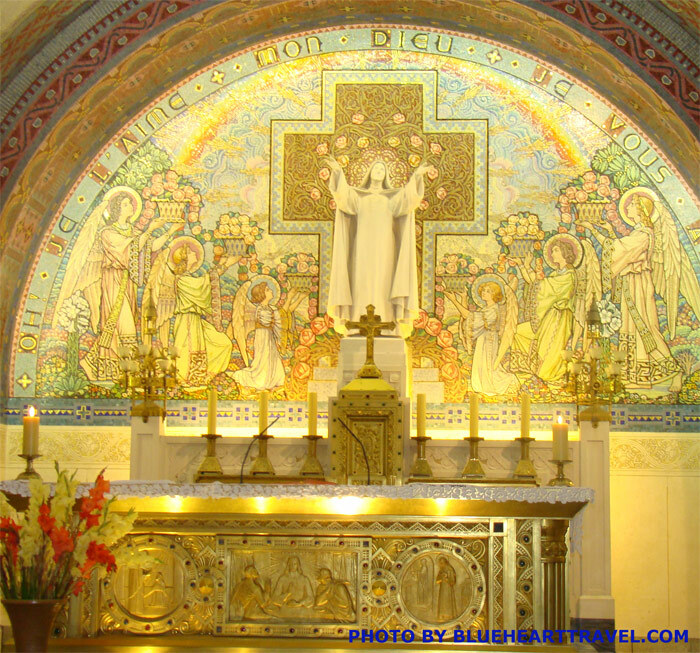 After mass, visit the Carmel, where she lived as a Carmelite nun. We will see the relics, the modern Basilica, dedicated to the great saint, "the greatest saint of modern times" (Pope Pious X) and we will also visit the family home “Les Buissonets". Later in the afternoon some free time before we get back to the hotel for dinner and the second night in France! This morning we are on our way to Rennes! 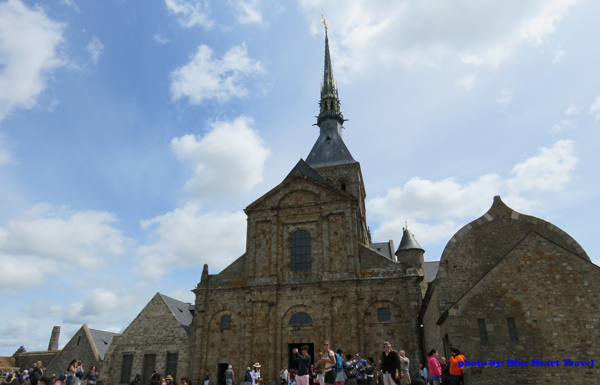 But before we get there we will celebrate the Holy Mass in Lisieux and then on to visit magnificent Mont-Saint Michele, Abbey & church from the 8th century. 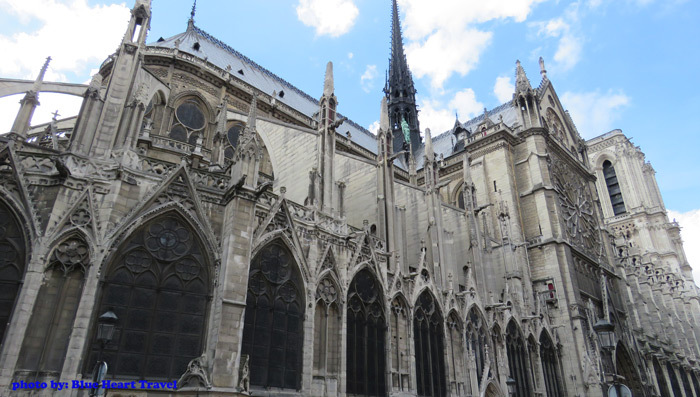 Through the centuries the abbey and a church grew in the honor of Michael Archangel until the spectacular architectural and spiritual proportions! The later same afternoon after a lunch break we will continue to Rennes. Time permitting little walk through the historical town from Cathedral to the Opera house of Rennes! Dinner and overnight in the capital of Bretagne, Rennes! Easy morning, after breakfast we will visit the Rennes, Cathedral, Chapelle of Saint-Yves, Opera House and a nearby City hall before we head towards the convent, Carmel in Montigne by Rennes! Same afternoon our Carmelite story will continue to Nantes. Check in to hotel, dinner, and overnight in Nantes. This morning our visit to Nantes will start with the “Notre Dame de Lumieres” Carmelite Center (possible additional visits to the sites associated with the Carmelites in Nantes)! After Holy Mass, we will have a classical city tour of Nantes meeting with the best this city has to offer. In the afternoon we will have a free time for lunch and shopping before we head back to the hotel. This morning before we leave Nantes we will celebrate the Holy Mass in one of the churches in the city! Later this morning we will be heading to the Burgundy region, a city where St. Elisabeth of Trinity who is buried in the church of St. Michael, to Dijon! Arrival late in the afternoon, rest before dinner! 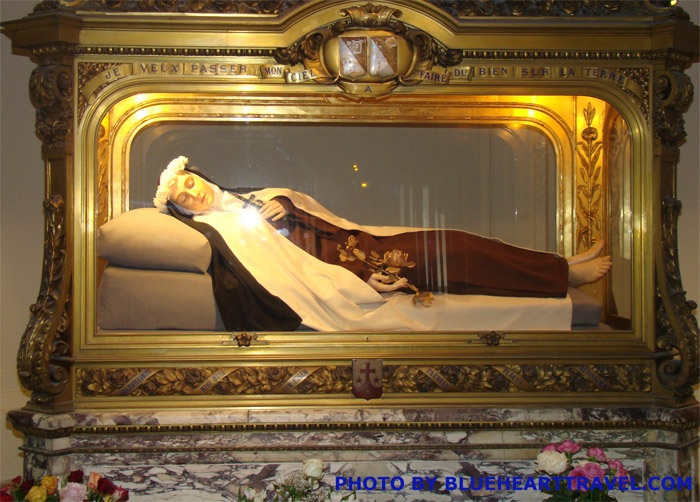 In the morning, we are in Dijon, Holy Mass in St. Michael hosting the remains of Blessed Elisabeth of Trinity before we leave for Paris. 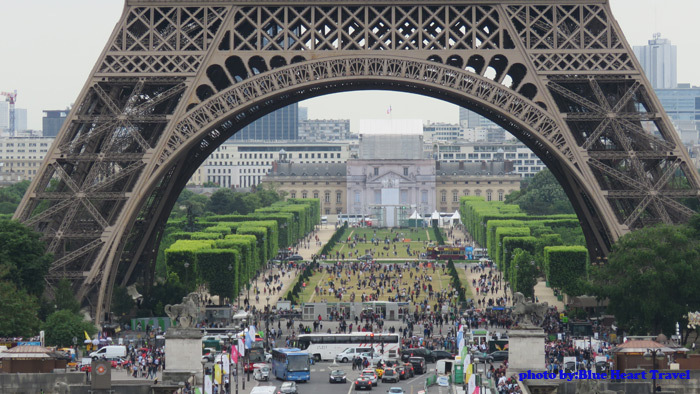 Upon arrival to Paris, we will check in to our hotel before we take a bus panoramic sightseeing tour of Paris meeting with the most important landmarks of the City of Lights. 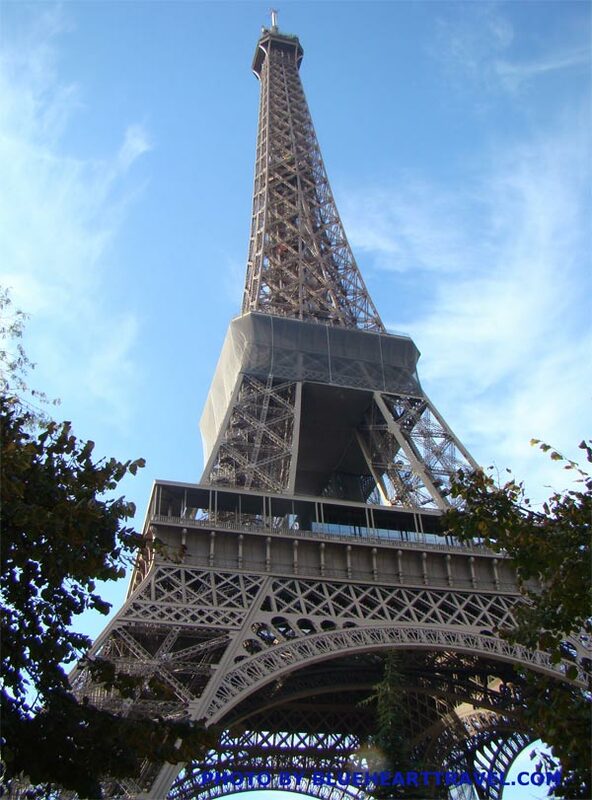 Dinner and overnight in Paris. 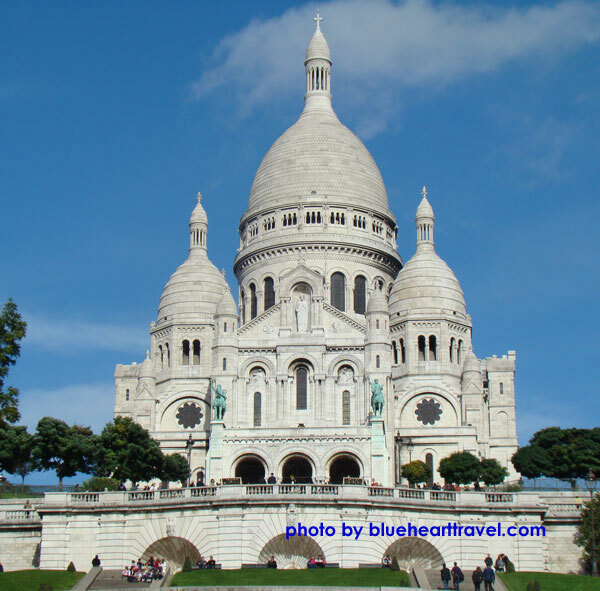 Today after breakfast we visit PARIS and will celebrate Holy Mass at the Chapel of Our Lady of the Miraculous Medal, (or in the Notre Dame Cathedral) hosting the tomb of St. Catherine Labore. Just across the street, we will visit the church of St. Vincent de Paul founder of Daughters of Charity, order St. Catherine belonged to. 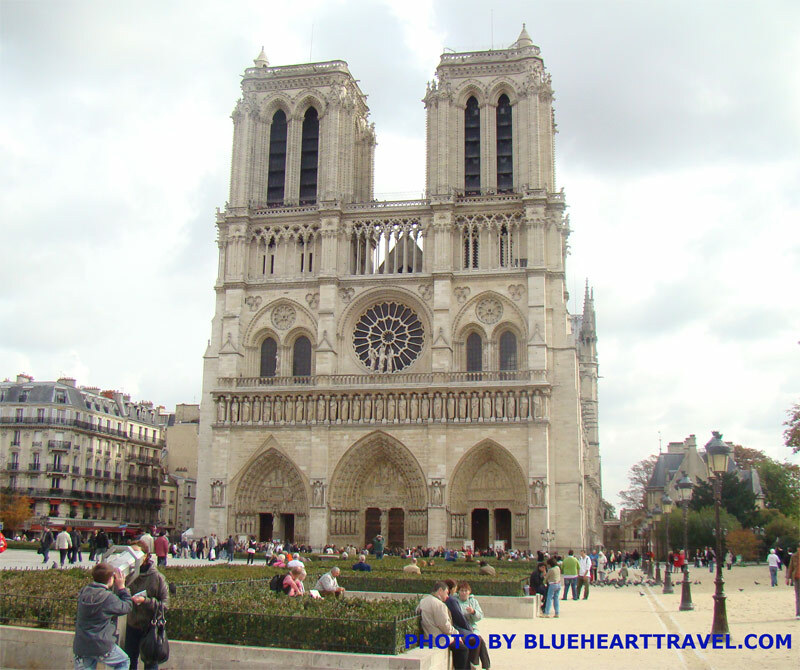 Our panoramic sightseeing of Paris by bus will include Arc de Triumphe, Champs Elysees, photo stop option of the Eiffel Tower, visit of the Notre Dame and Sacre Coeur where our group visit of Paris ends. Rest of the day is free, lunch, shopping before we return to our hotel! Breakfast and easy morning before we check out and head to the train station for the train to London. 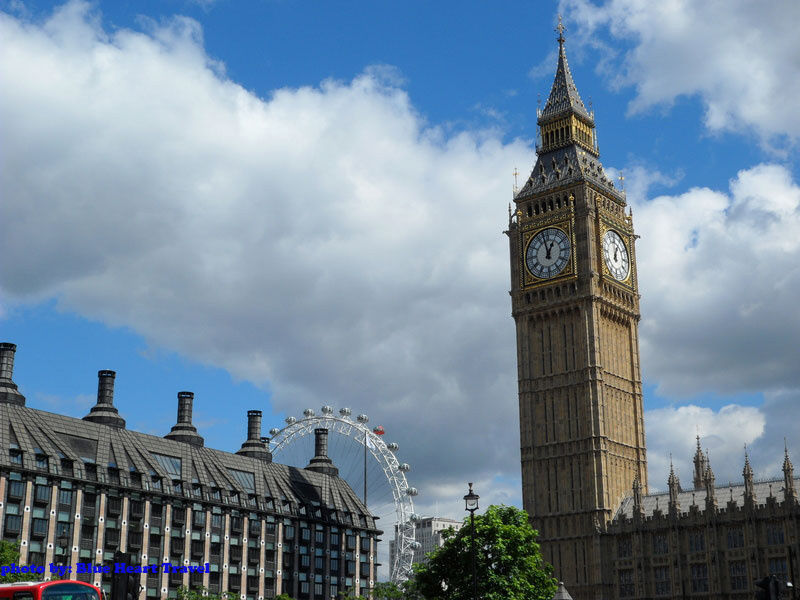 From the Pancreas Train station in London, we will start a city tour of London, by bus of the Royal Albert Hall, Kensington Palace, the Houses of Parliament and Big Ben, the Victoria Tower and Kensington Hall. 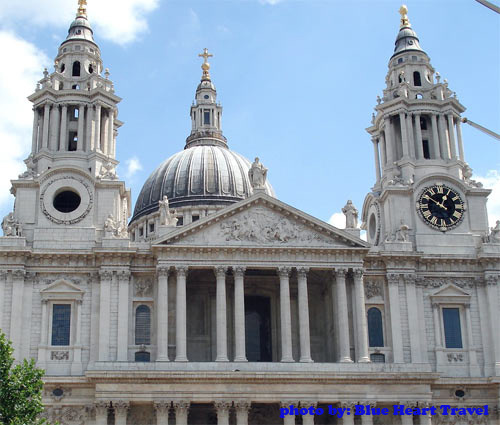 After our breakfast this morning, we will have our guided city tour of London which will include the Westminster Cathedral, St. Paul's Cathedral, the Tower of London, where we will see the Crown Jewels of England. Our tour also includes a visit to the Royal Palace to see the changing of the guards. After some free time in the city, we drive to our hotel. Early breakfast before we leave for the British Province of Carmelites in Aylesford. Visit the 13th-century sanctuary with an open-air church, Shrine of Our Lady of Assumption, beautifully renewed medieval buildings…..The same evening we are at farewell dinner at our hotel /restaurant! Morning, after breakfast and a Holy Mass with Carmelites group will leave for Heathrow Airport for a flight back home, at 5:30 pm to New York, JFK. To join this tour please fill in the registration form below!